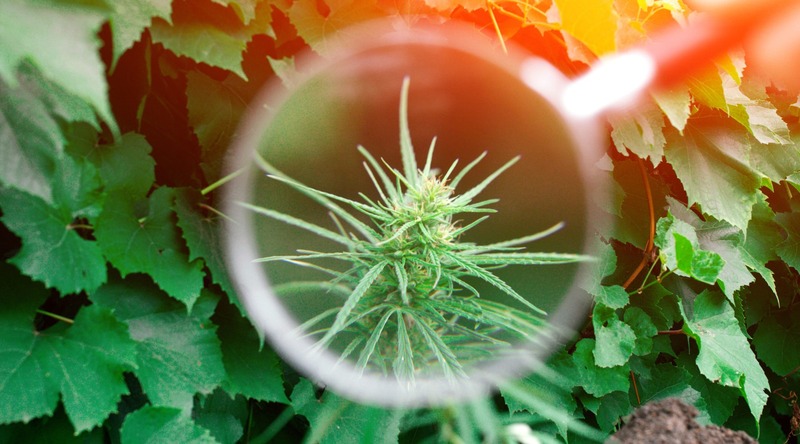 In growing marijuana plants, there are certain materials and tools which you really need to but may not be aware of. Although these tools might look common and unusual in some ways, the fact of the matter is you need these tools just like you need those bigger growing tools. Who knew that there are yo-yos for plants? Well, this tool might be small in size, but it is still helpful in its own little way. So how does this tool work? Plant yo-yos are used to support the cannabis plants when growing. This is why this growing tool is also called a “plant support”. Let’s just say that your weed plants are very healthy and produce big and dense buds, in order for the top part of the grow tent to support the weight of the buds, plant yo-yos can give a good and strong support. You may have already seen bag clips or also known as chip clips in your home. Bag clips are the softer type of binder clip. These tools look simple but are extremely useful. Their greatest use is to make sure that the slack in your grow room’s duct system holds together. This function might be a simple one but without this tool, your duct system might turn into a mess. The water or liquid transfer pump is commonly used when emptying aquariums and reservoirs. In growing cannabis plants, you can use this tool if you are using the Deep Water Culture or DWC method. With DWC, you need to change the water inside the reservoir and this is a tiring a job. The water/liquid transfer pump will help you in doing with less hassle. The good thing about this tool is that you can choose a portable, battery operated type, for use anytime and anywhere. The portability of this tool makes the task of changing the water easier to complete within a short period of time. This tool is more commonly known for closing trash bags. These days, this tool has been used by people for different purposes especially around the house. In growing cannabis plants, twist ties are an important tool especially if you are growing weed indoors. 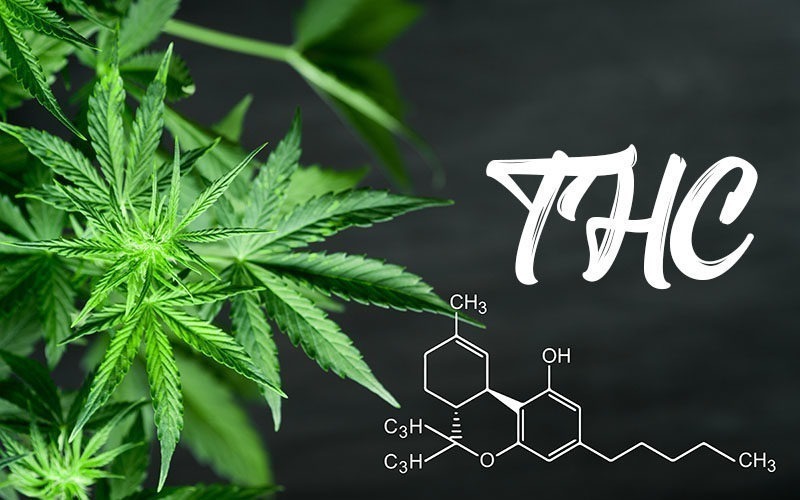 This is because this tool is used by most growers for tying their marijuana as low stress training and other methods of training. Twist ties come in two types. There are the regular twist ties and the soft ties. The regular type is effective for plant training however, it might break the stems because it is quite strong. On the other hand, the soft tie is more suitable for plant training especially for the low stress method. This is because its texture is soft enough that it will not cause damage or irritate your plants. You might think that electrical tape is for electrical materials only. However, this can also be used for your marijuana plants. In fact, its highly useful in the growth of your cannabis. 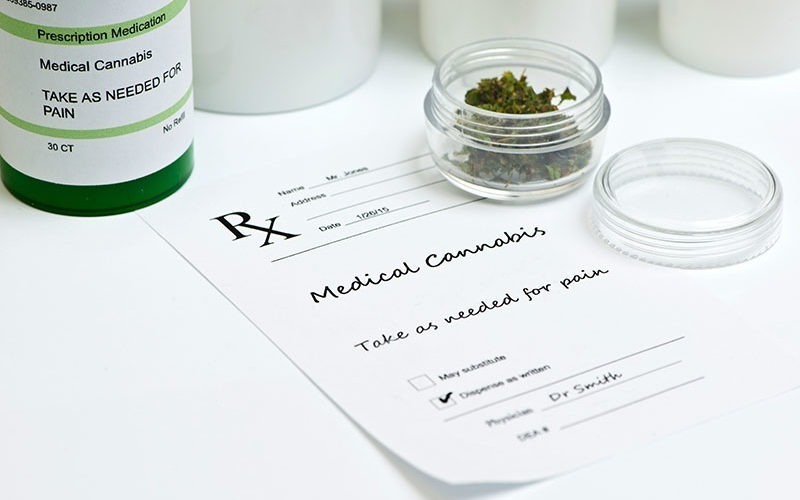 Since marijuana is a hardy type of plant, the possibility of accidentally breaking or bending is high. With this, you can use the tape or the electrical tape as a support for the stem while it is in the process of recovery. Rope ratchets are very useful for your grow light. This is because this lock pulley can make your grow light moving 100X easier. 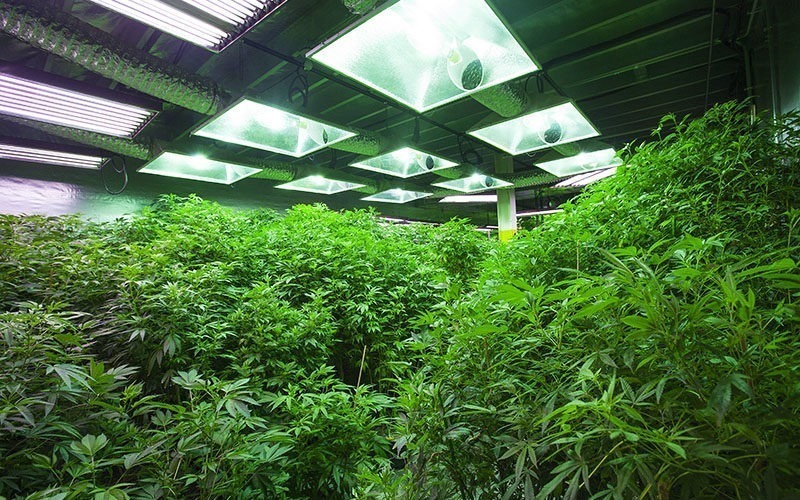 Growing cannabis indoors requires an artificial source of light. In setting it up, you need to make sure that you are tying it well. However, in times that you need to move your grow light from one spot to the other, it will take some time and can be a big hassle. This is when you will really appreciate the rope ratchets. With the help of this tool, you can simply adjust your grow light without moving them from place to place. The trichomes are an important part of the plant that will give you a sign that your cannabis plants are now ready for harvest. However, these parts of the plant are so small that it is difficult for the naked eye to identify whether they have changed their colors already. With this, you can use the digital magnifier as it helps you to see the trichomes clearly and up close.